The Daily Caller reports that "Democrats’ Equality Act would amend the Civil Rights Act of 1964 to make 'sexual orientation and gender identity' protected characteristics under federal anti-discrimination law," and would force schools to accommodate "transgender" male athletes who identify as female by placing them on female-only sports teams. “Opponents of equality in athletics for transgender athletes have argued that girls who are transgender have unfair physiological advantages over cisgender girls and as a result, will dominate women’s competitive sports,” they wrote, adding that it is not "rooted in fact" that men are stronger and faster than women, according to the Caller. The move comes in response to national outcry over biological males winning top slots in women-only sporting competitions at the high school level. Transgender male athletes commanded the two top slots at Connecticut state track and field championships, and sixteen other states have amended rules allowing transgender male athletes to compete against female athletes in gender-segregated high school sporting events. Several high-profile athletes, including LGBT activist and tennis legend Martina Navratilova have spoken out against the idea of men competing on the same playing field as women, charging that they blazed a trail for female-only sporting events in order to give women the opportunity to compete and earn titles on a fair playing field. The concept of Title IX, of course, is to provide women with equal access to athletic programs that were once dominated by male athletes. But Rep. Jerry Nadler (D-NY) contended, in a speech praising the Democratic bill, that such notions of "gender equality" are passe, and that modern, woke individuals recognize that gender segregation is, by nature, unfair. “Many states have sexual orientation and gender identity nondiscrimination laws, and all of them still have women’s sports. 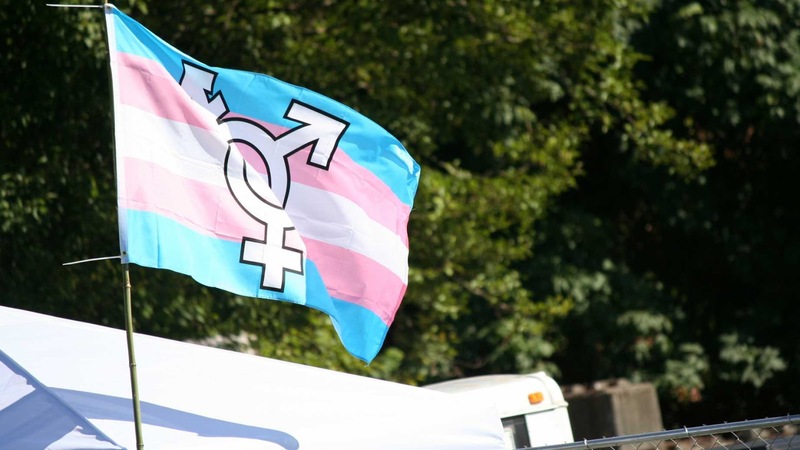 Arguments about transgender athletes participating in sports in accordance with their gender identity having competitive advantages have not been borne out,” Nadler contended. One radical feminist organization did speak out against the bill, noting that women will ultimately be pushed out of their own sporting events by "transgender" males seeking titles. The bill is, of course, expected to pass the House but probably won't be presented for a vote in the Senate.